C.S. 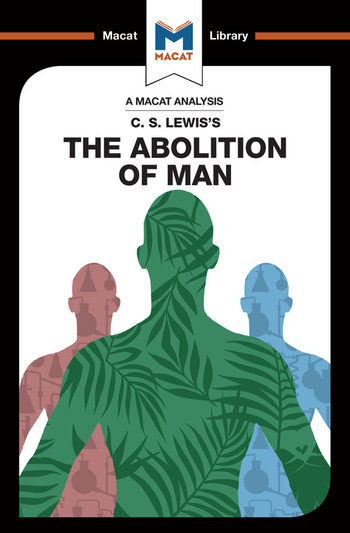 Lewis’s 1943 The Abolition of Man is a set of three essays that encapsulate some of the most important elements of good critical thinking. Lewis considers a weighty topic, moral philosophy – and more precisely how we teach it, and where morality comes from. As critics and enthusiasts for Lewis’s work alike have noted, though, he was not a philosopher as such, but a professor of literature. And rather than presenting novel or original ideas, the essays’ true qualities lie in the ways in which they evaluate and judge the arguments of prior philosophers, and how they construct a coherent, highly persuasive argument for Lewis’s own point of view. Lewis takes issue with textbooks and philosophies that argue for (or imply) that all morals and moral judgments are relative. He deploys evaluative skills to point out the weaknesses in such arguments and then sets out for his readers the kind of moral future such relativism could lead to. This hard-hitting evaluation, in turn, provides a solid base upon which to construct a well-argued counter-proposal, that moral laws can be absolute, and stem from objective, universal values. Persuasive and enthralling, The Abolition of Man showcases reasoning at its best.